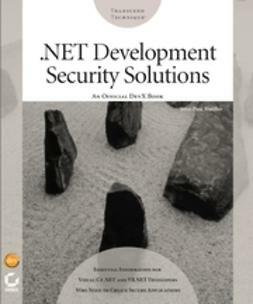 Microsoft's .NET strategy embraces a vision for integrating diverse elements of computing technology and data services. The wireless Internet and mobile devices are core components of that strategy. 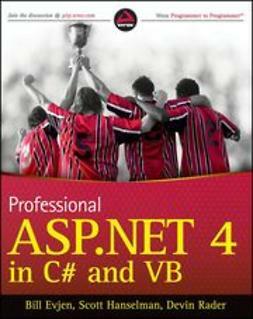 Visual Studio .NET includes a powerful set of toolsthe Mobile Internet Toolkitfor developing websites and applications that can be accessed from all kinds of mobile devices .NET Wireless Programming provides the technical details you need to master to develop end-to-end wireless solutions based on .NET technology. You'll learn to take advantage of the Mobile Internet Toolkit's automated deployment capabilities, which enable a single site or application to work with nearly any mobile device. Freed from the task of writing code to accommodate various devices, you'll be able to apply other skills to build a more powerful application: Work with styles and templates. Create custom controls. 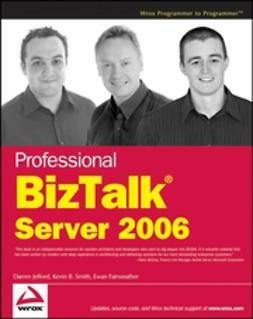 Read from and write to databases. And use Microsoft's Web Services in support of a distributed architecture. Five case studies, including a mobile intranet, a contacts database, and an online game, illustrate solutions to real problems and techniques for maximizing application flexibility. A set of appendices provide detailed information on the WML language and the Toolkit's classes. 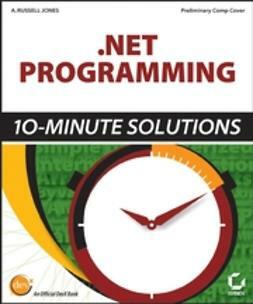 This book presents its many code examples in Visual Basic .NET, but the greater emphasis is on Visual Studio .NET and the flexibility it gives developers in choosing the language they want to use.